I hope you all have a fantastic day and a fabulous weekend! My week has been a ball full of stress because I'm getting my kids ready for their big US History test next week. I'm mentally, physically and emotionally exhausted. Thus the small break from my little space of the internet. I plan to use the weekend to relax, see the famous Texas Bluebonnets and read. Not in that order. I think it's been a crazy week for a lot of people this week for some reason (myself included). I hope you enjoy your restful and relaxing weekend!! We always come down to Dallas in the fall but I've really got to come once in the spring to see these fabulous bluebonnets! 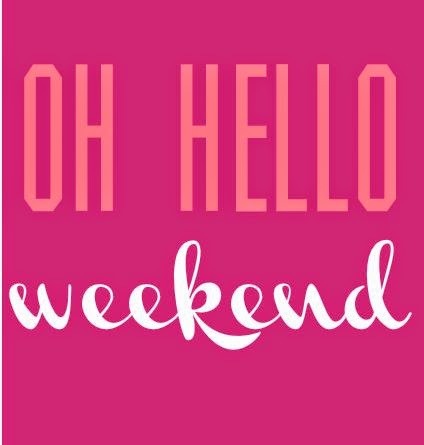 Hope you enjoy catching up this weekend!